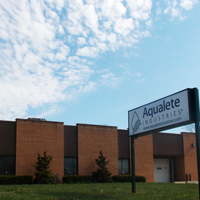 Aqualete Industries is conveniently located in Ocean, New Jersey and is only moments from Interstate 195 and Route 18. Thank you for visiting with us. If you have any questions or would like to be contacted, please complete the simple form below and we will get back to you shortly.